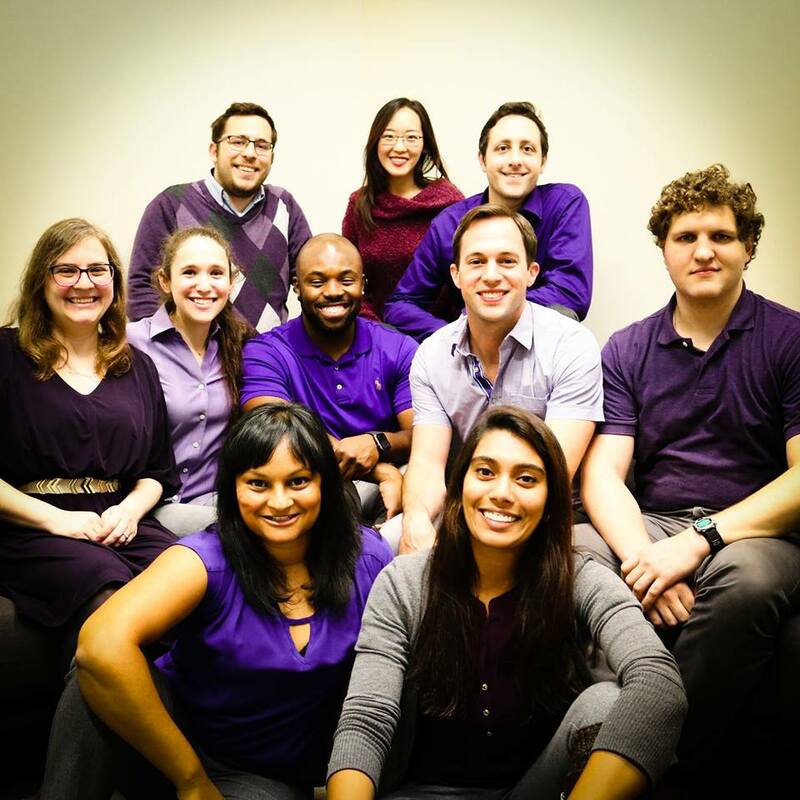 Second Shift is an adult a cappella group located in the Triangle (Raleigh, Durham, and Chapel Hill, NC). We’re a co-ed, non-profit group that sings a wide variety of song styles. We are looking for male singers 21+ in the Triangle area to join our family. If you’re looking for a casual group that performs at community events, shoot us an email.